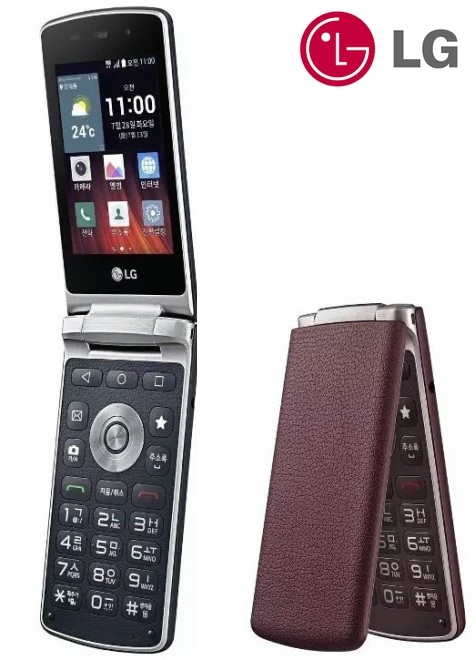 Samsung and LG have decided to bring back the flip phones - Samsung Galaxy Folder and LG Gentle; and this time, they come with Android. Both Korean electronic giants announced the launch of their flip phones this month. 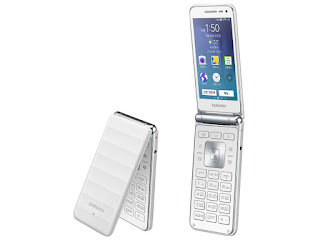 An android flip phone is something else! We cannot wait to get our hands on one of these phones. 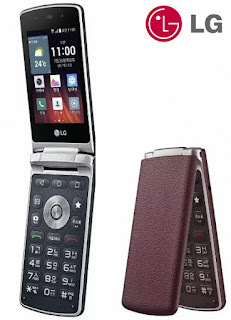 While Samsung Galaxy Folder will be available for the global market, it seems as though LG Gentle will be limited to South Korea.